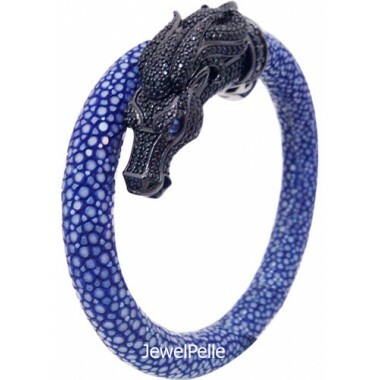 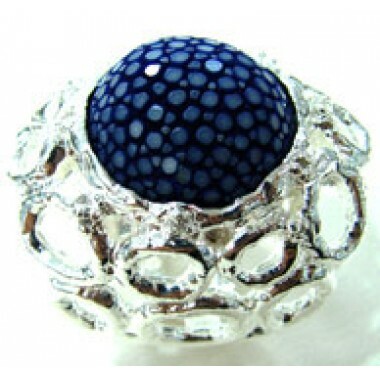 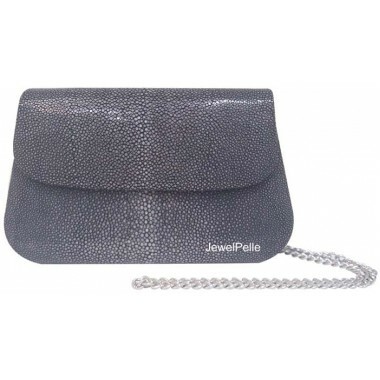 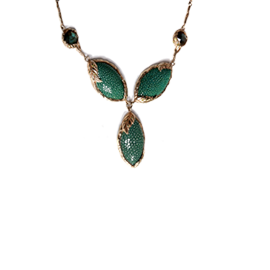 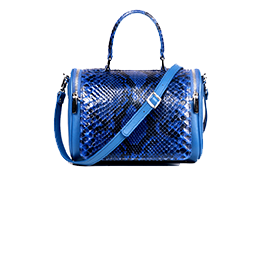 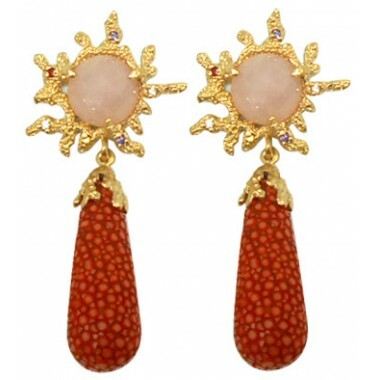 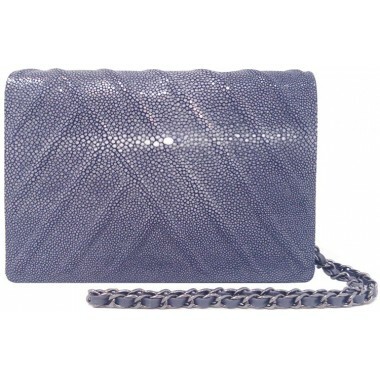 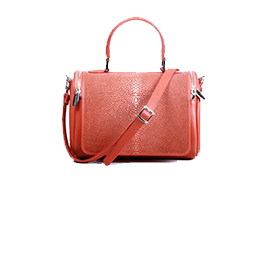 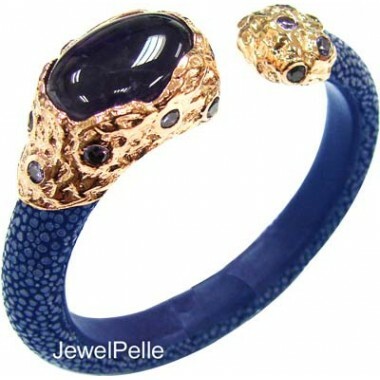 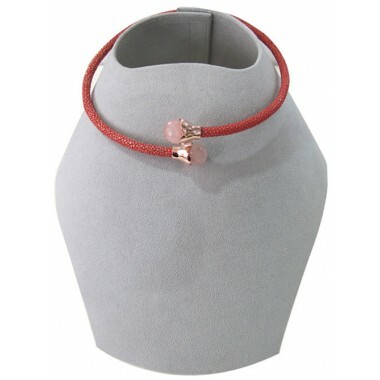 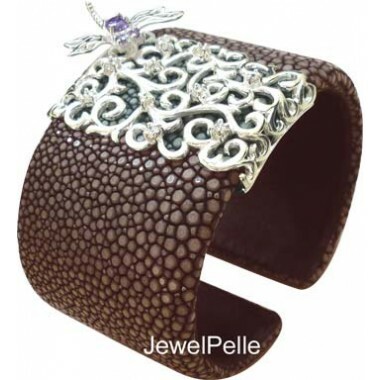 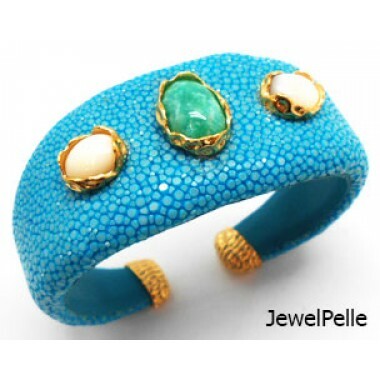 JewelPelle | Stingray & Exotic Jewelry Manufacturer in Thailand. 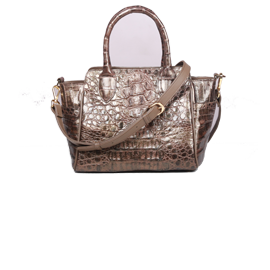 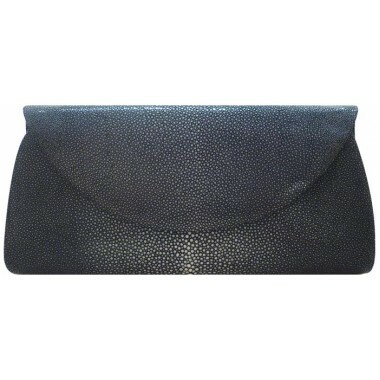 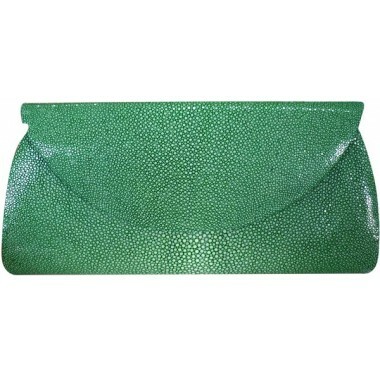 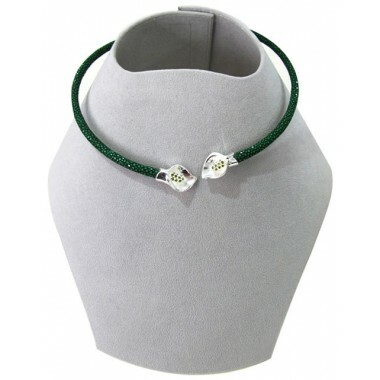 If you are looking for items or want to make a special day gift for your special person. 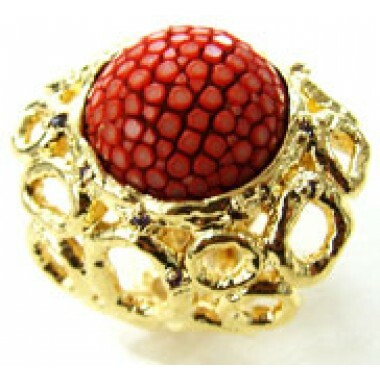 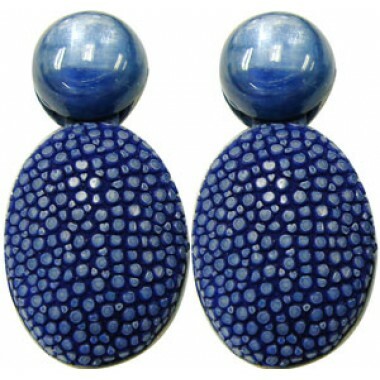 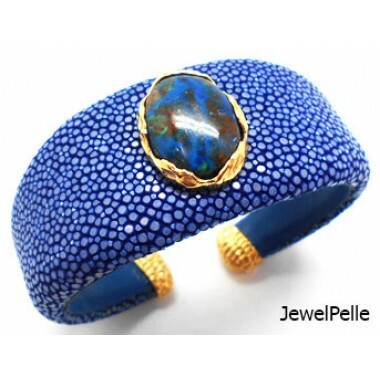 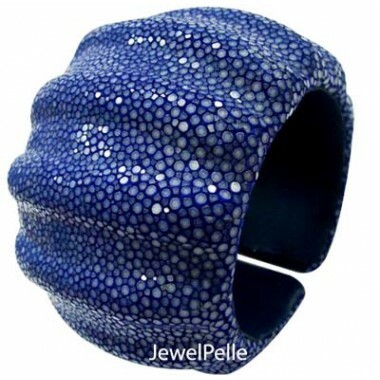 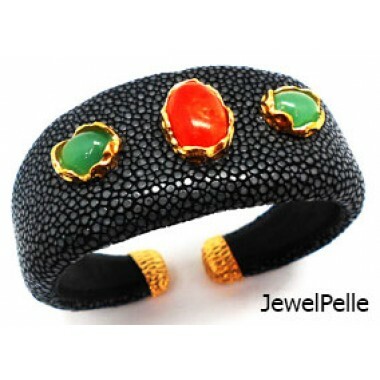 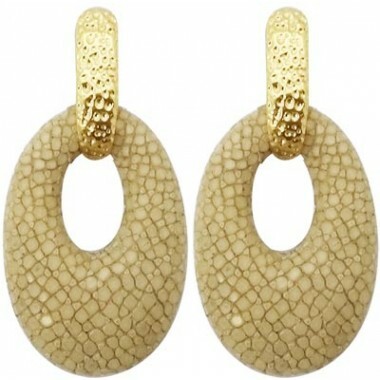 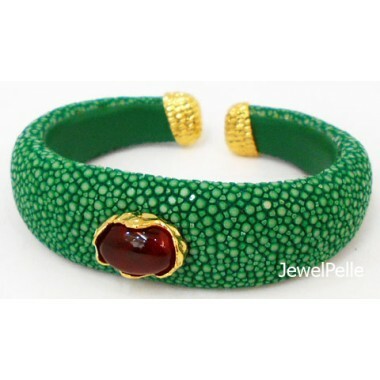 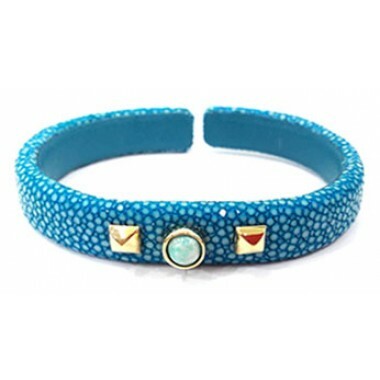 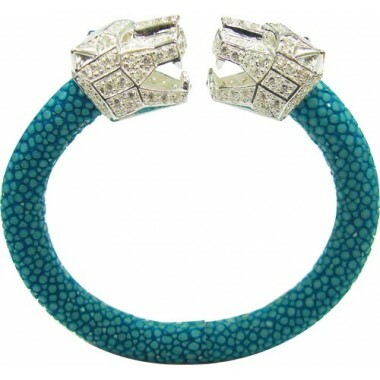 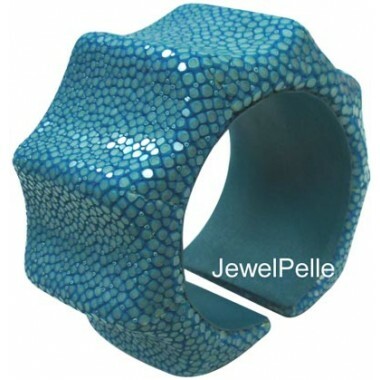 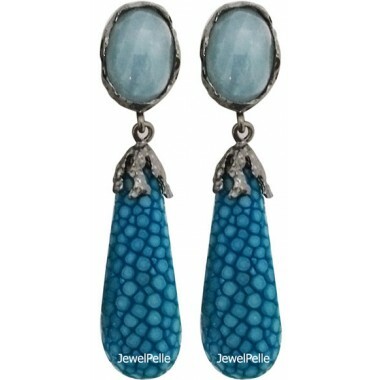 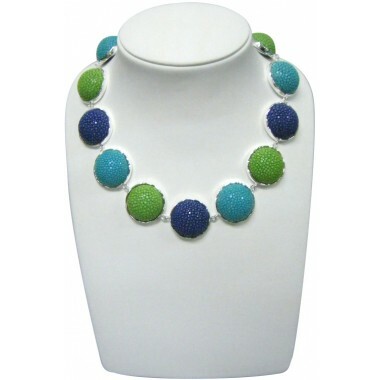 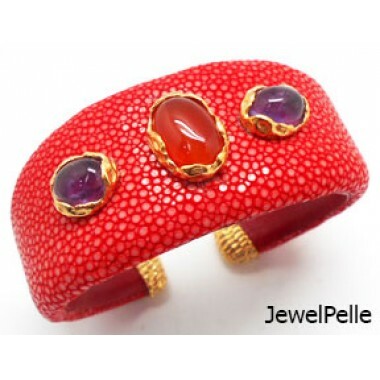 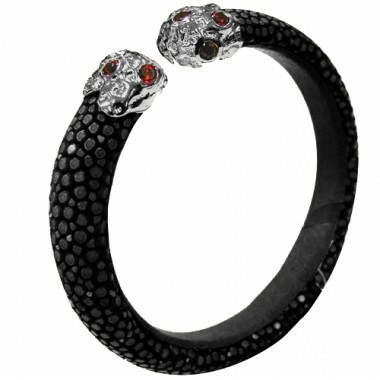 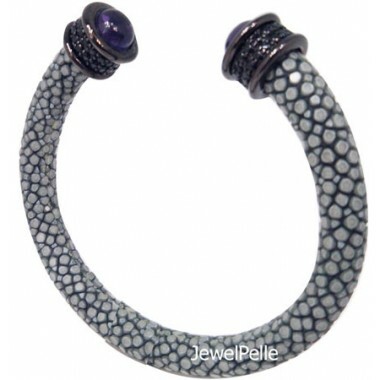 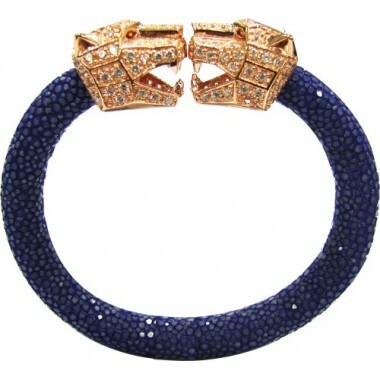 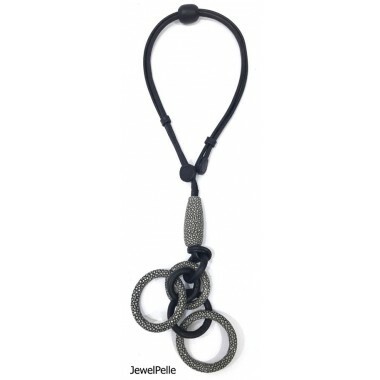 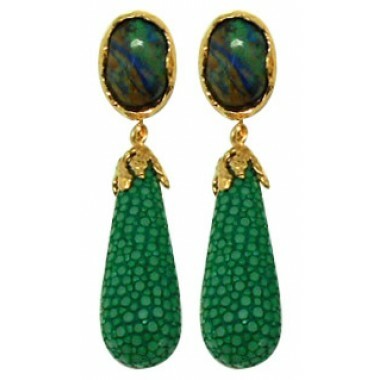 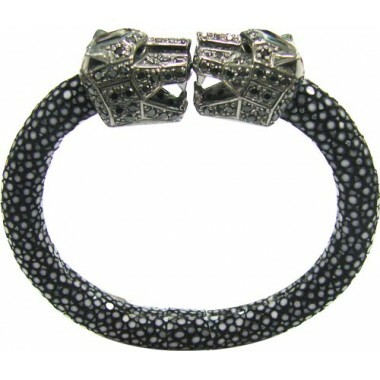 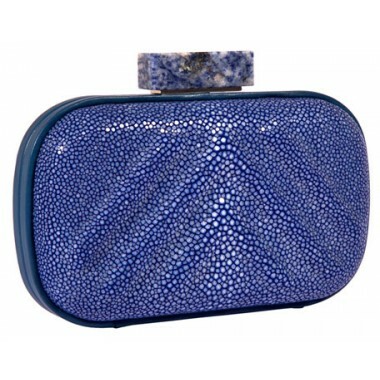 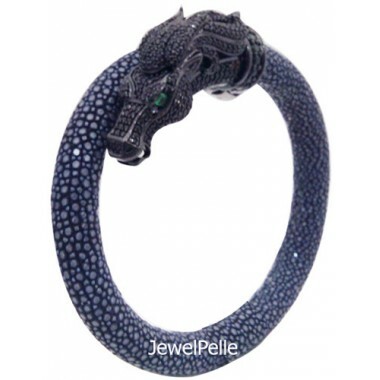 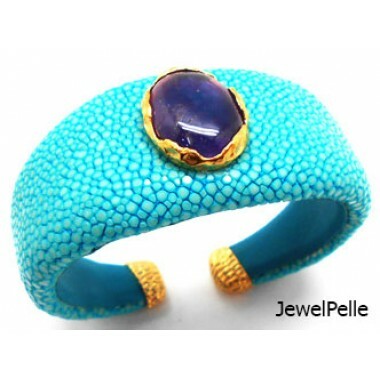 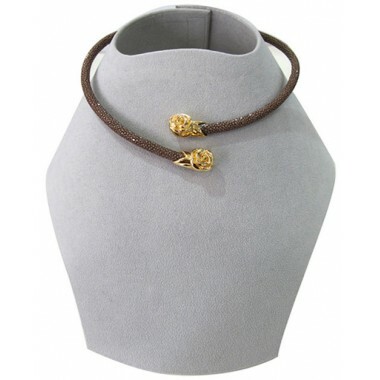 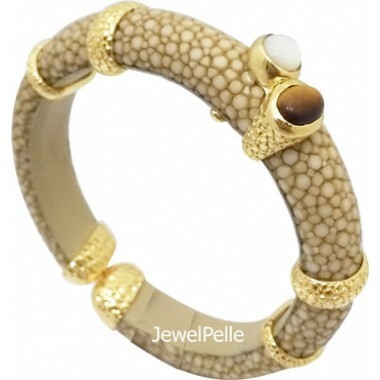 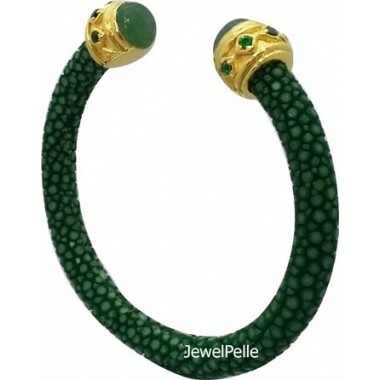 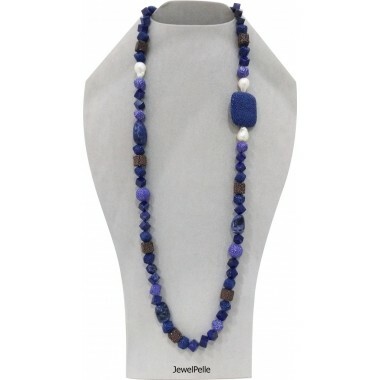 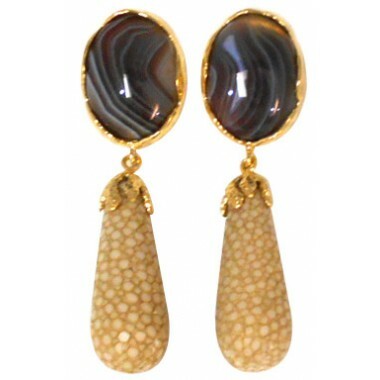 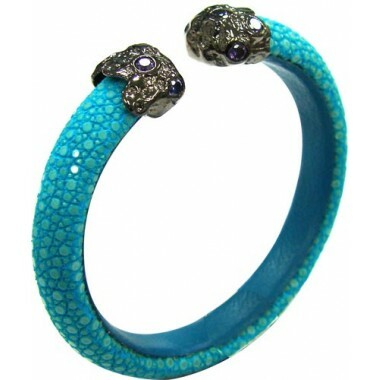 Try jewelpelle exotic jewellery.